The FG 110, which is manufactured by Kimo, is a gas leak detector that has been developed to provide efficient, and reliable quality performance. It has a compact design, and is integrated with a versatile probe, min-max-hold operation, and a changeable automatic shut-off function. It has an IP54 protected housing constructed out of ABS. 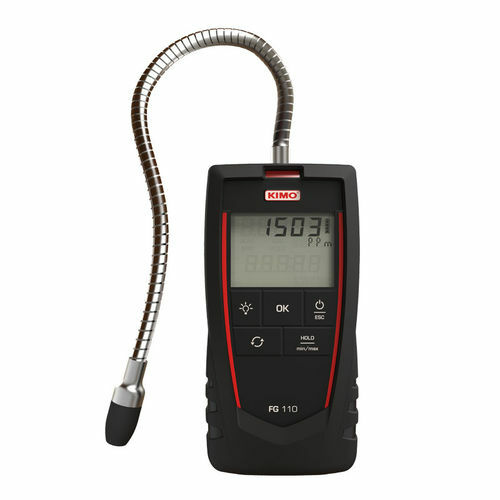 It detects gases such as methane, LPG, and other varieties of combustible gas.